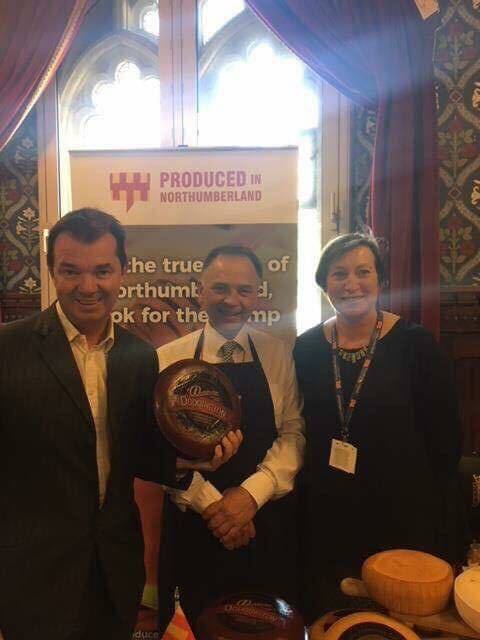 Northumberland County Council's 'Produced in Northumberland' is a scheme which aims to raise the profile of local Northumberland produce and businesses through a verification process to confirm that food and drink is produced in the county. Audits are carried out by Trading Standards and Environmental Health staff, with businesses signed up so far including Brocksbushes Farm Shop, the Artisan Bread Company and Kielder Organic Meats. 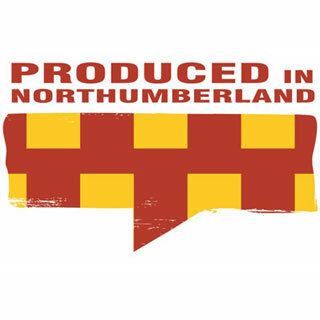 The 'Produced in Northumberland' logo has become a recognisable brand, clearly identifying producers and businesses signed up to the scheme as high-quality and local.